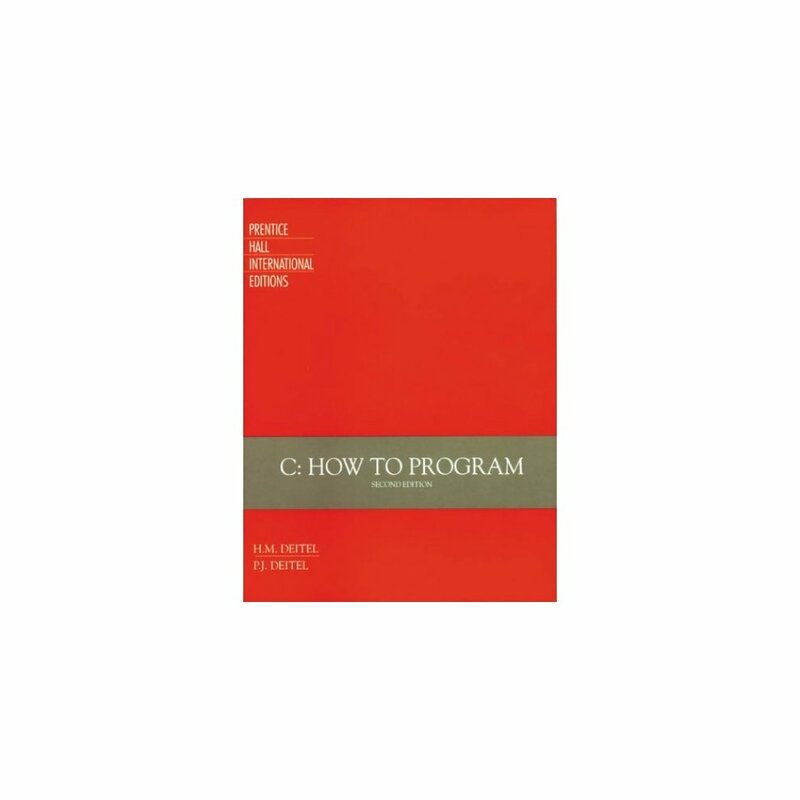 This text introduces the fundamental notions of structured programming. It covers not only the full C language, but includes a review of library functions and an introduction to C++ and object-oriented programming. 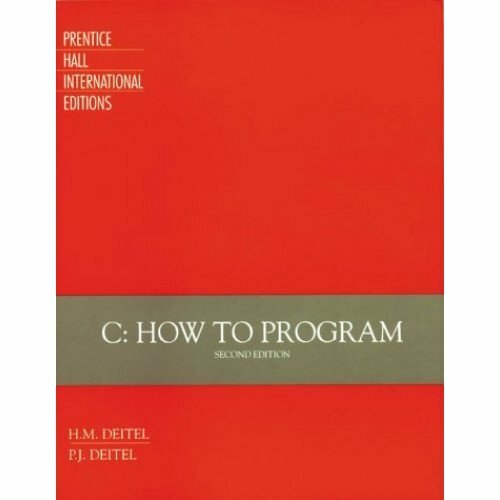 It includes tips on programming errors, and uses ANSI C throughout.